Richard Chenhall is a NHMRC research fellow at the Menzies School of Health Research (MSHR), Darwin. He has taught at the London School of Economics, University of California, Santa Barbara as well as the MSHR. 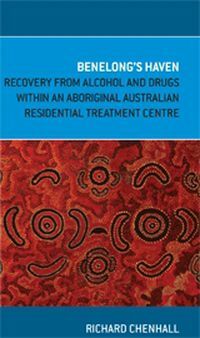 As well as continuing research in the residential alcohol and drug treatment area, Richard is currently engaged in various research projects in Australia and Japan.